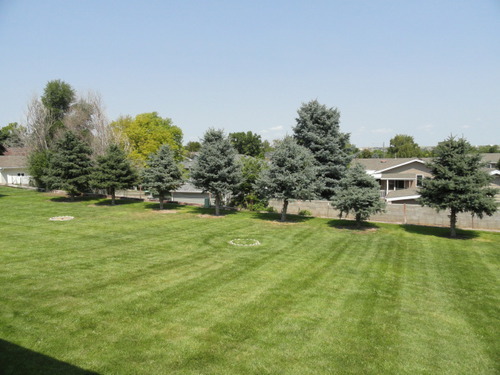 BEAUTIFUL RANCH! 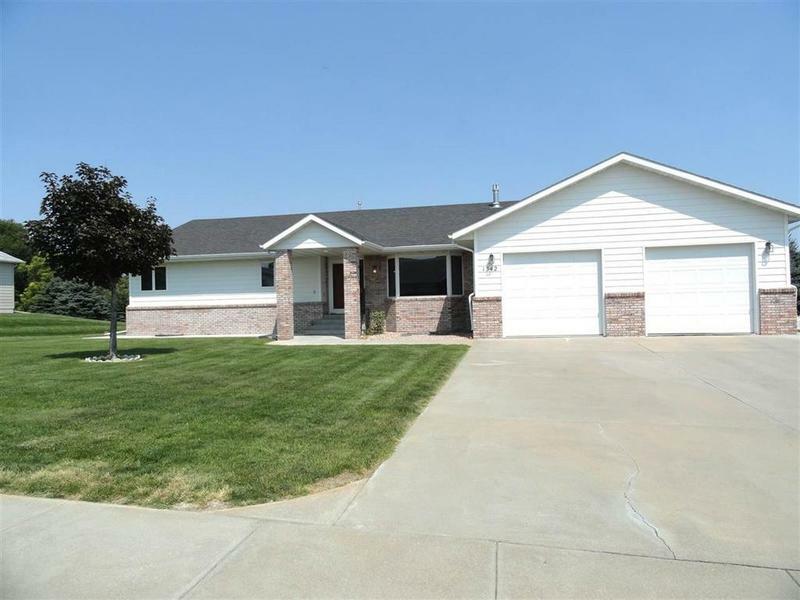 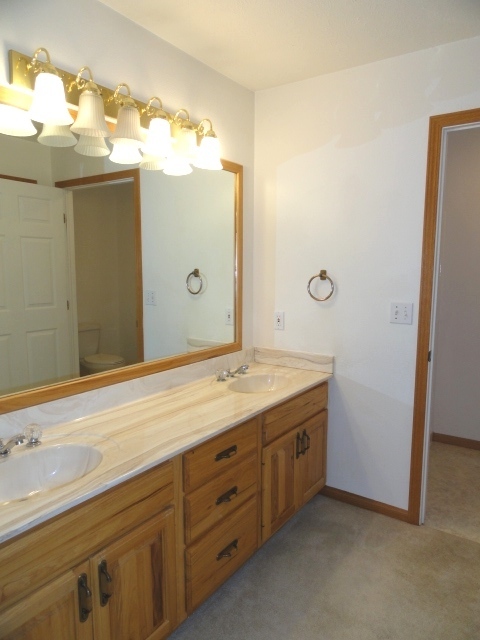 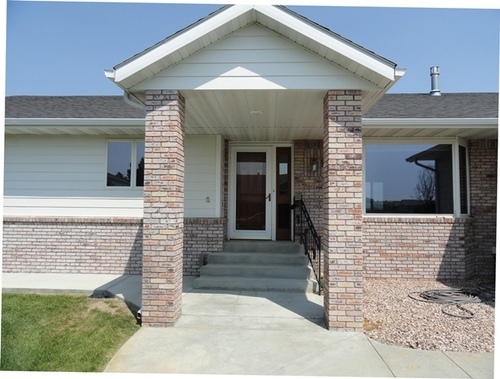 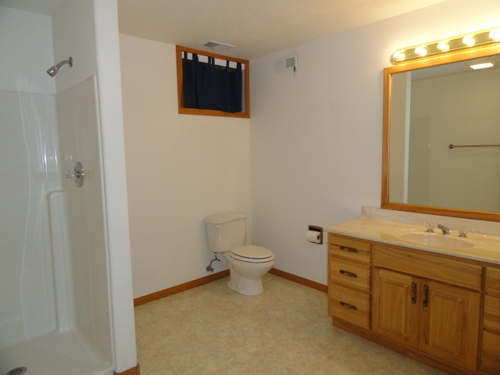 This spacious, one owner home, with over 3,600 square feet of living space, has been well maintained for 20 years! 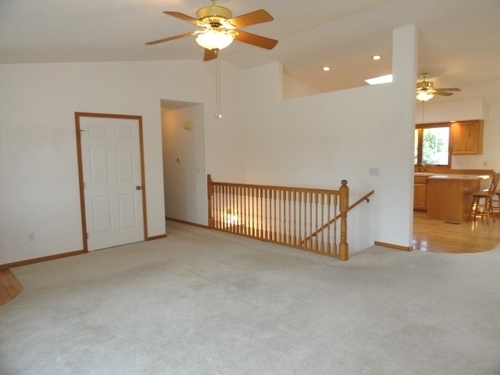 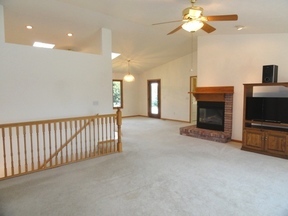 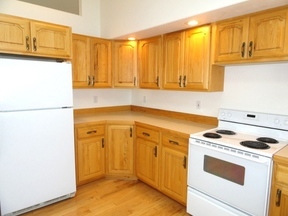 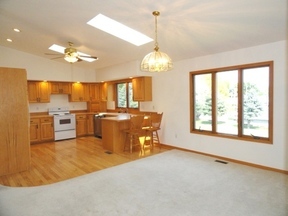 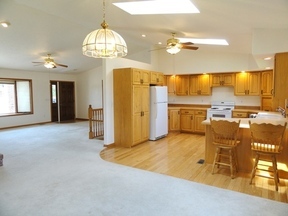 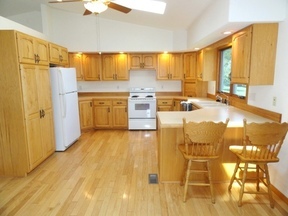 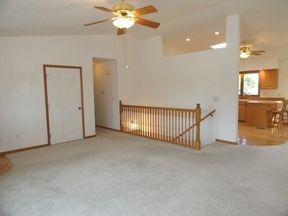 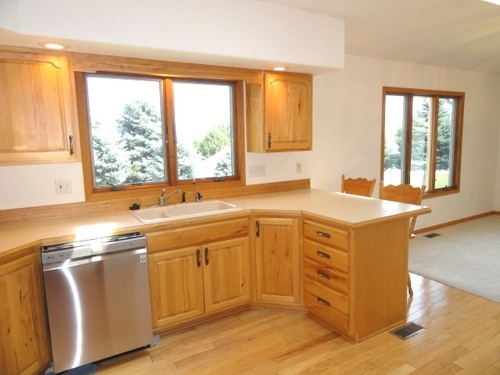 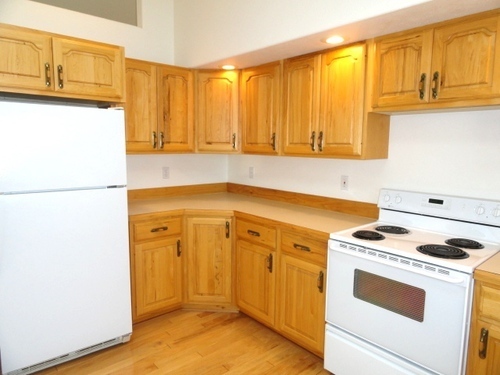 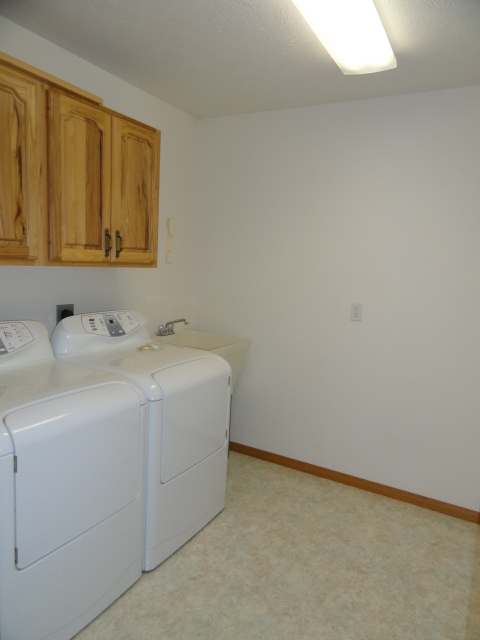 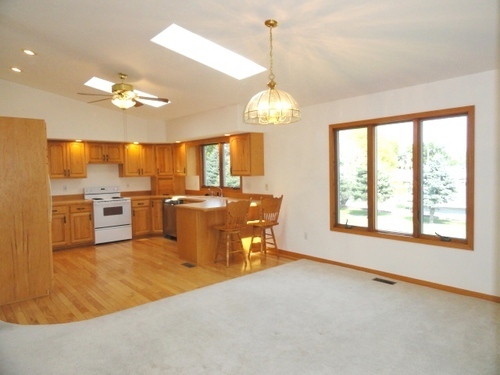 You will love the vaulted ceiling, natural lighting, kitchen skylights, open feel and main floor laundry. 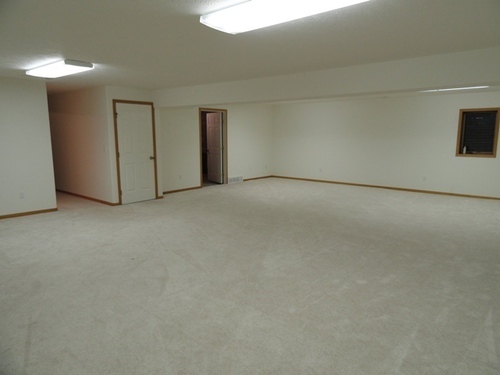 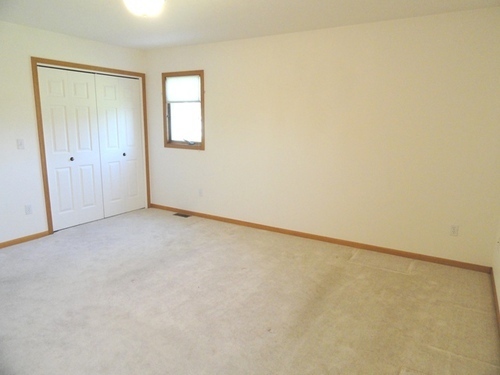 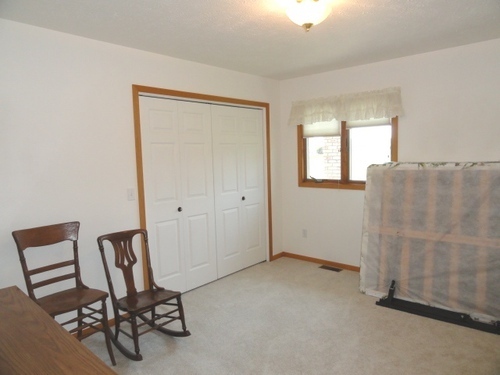 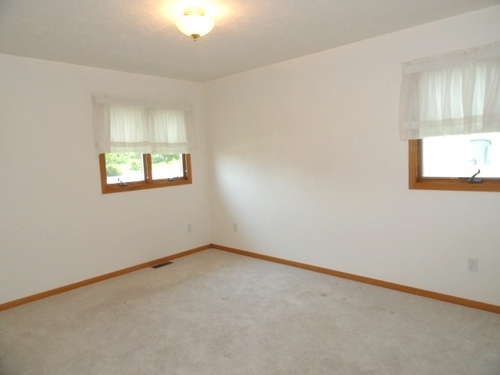 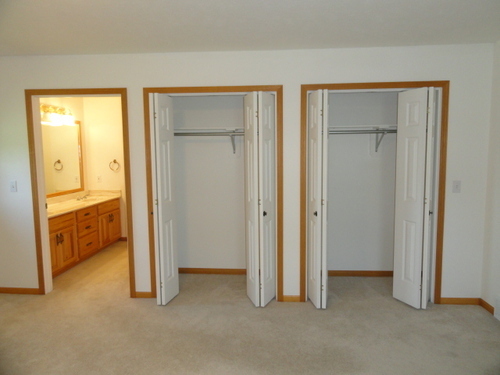 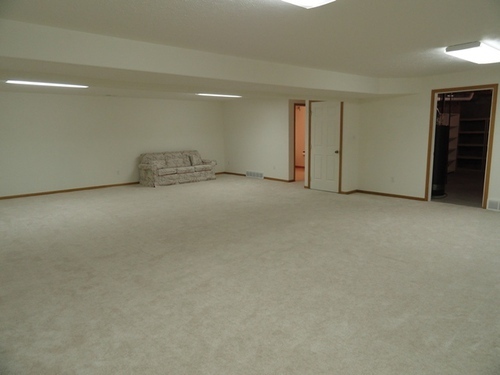 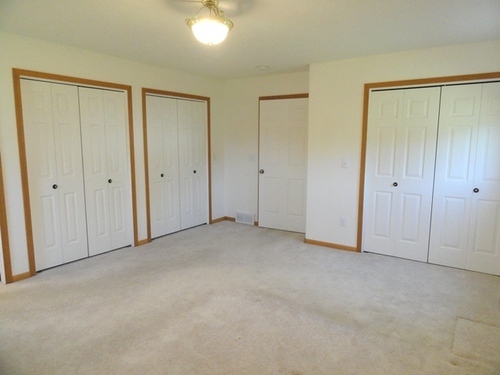 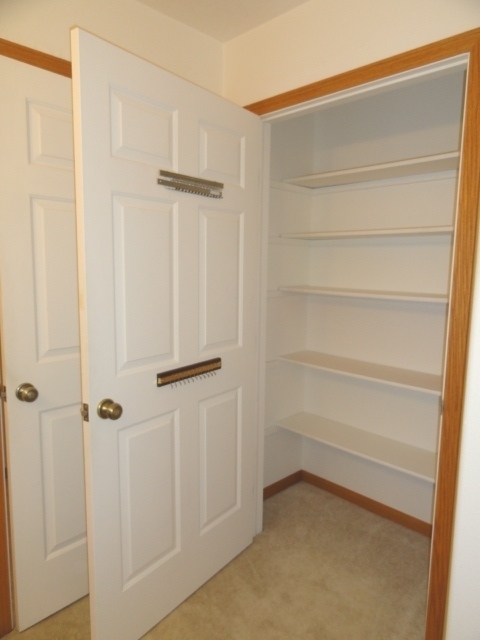 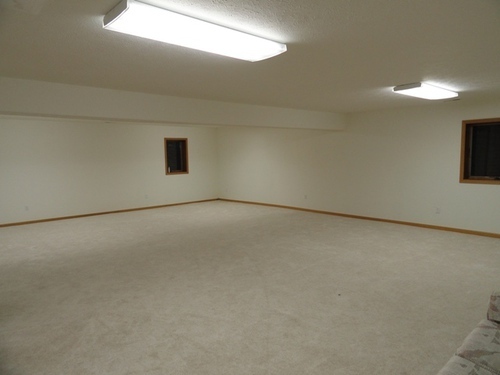 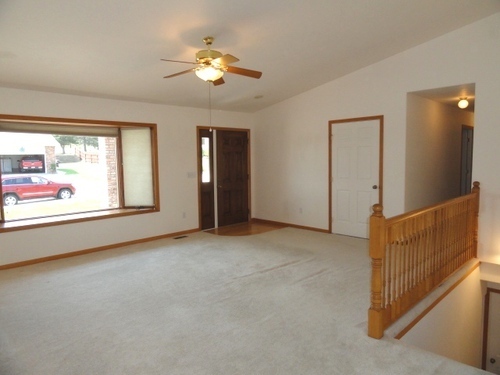 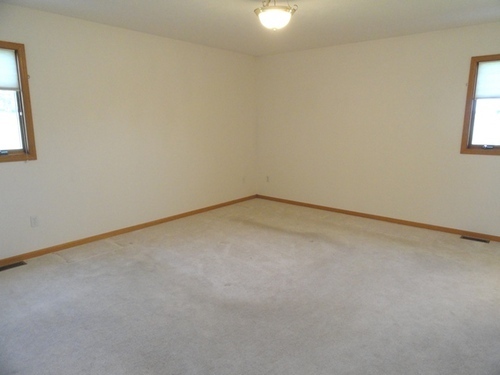 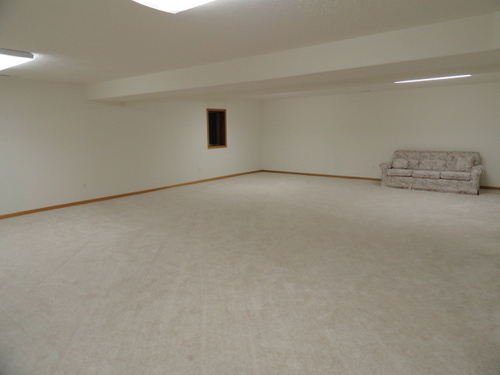 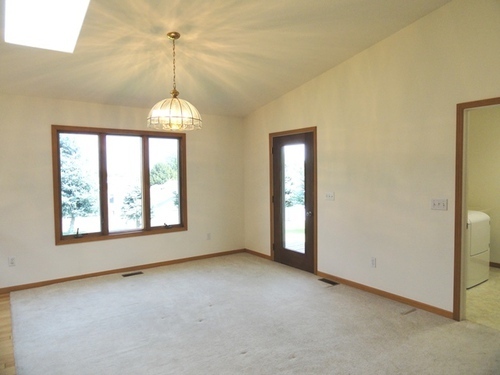 The generous sized bedrooms and master bedroom closet space will win you over. 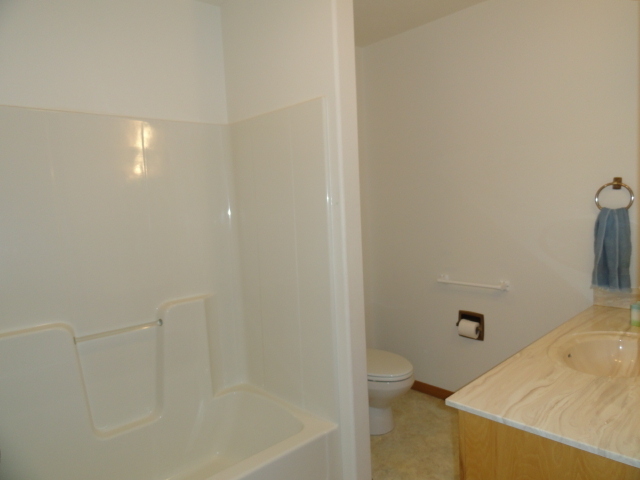 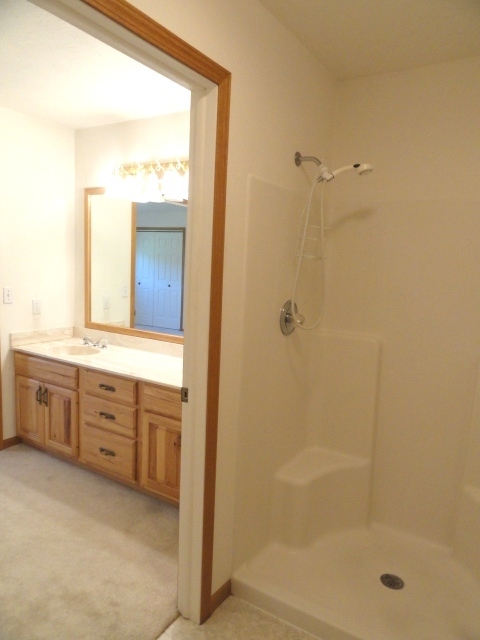 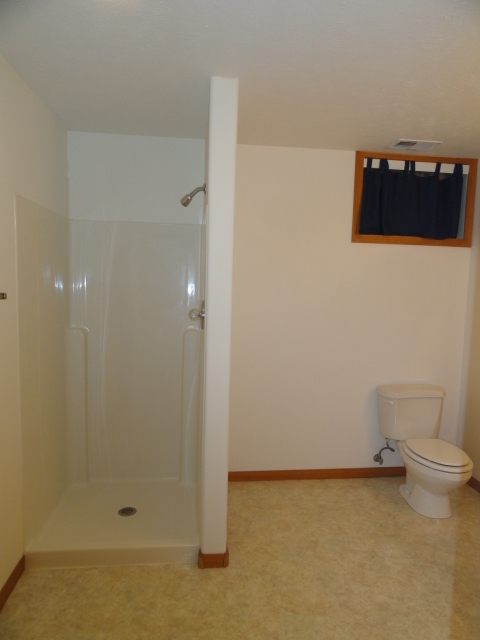 Master bedroom also features a private bath with dual sink, shower and linen closet with plenty of storage. 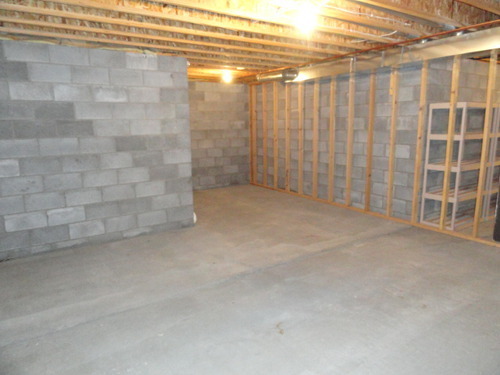 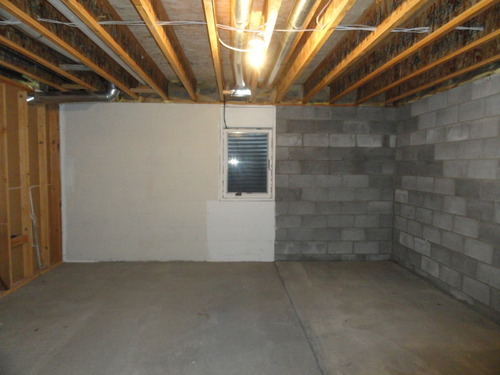 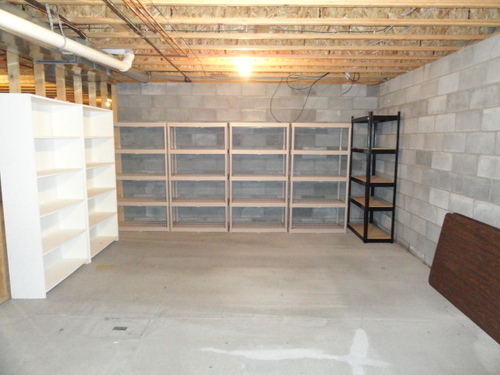 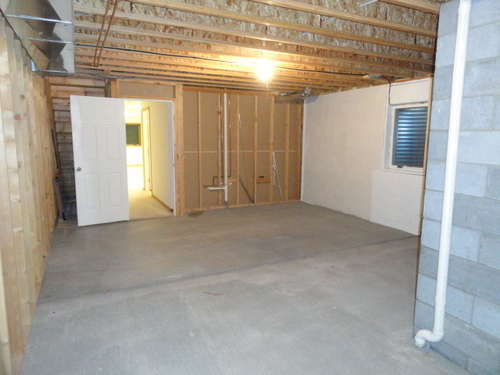 The basement finish includes a 23x32 family room that will be perfect for all your entertaining needs, a bathroom, large storage room and rough in for a fourth bedroom. 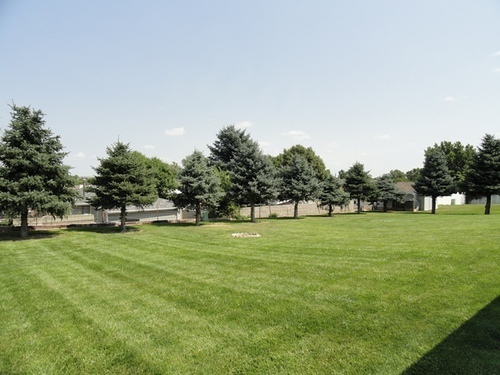 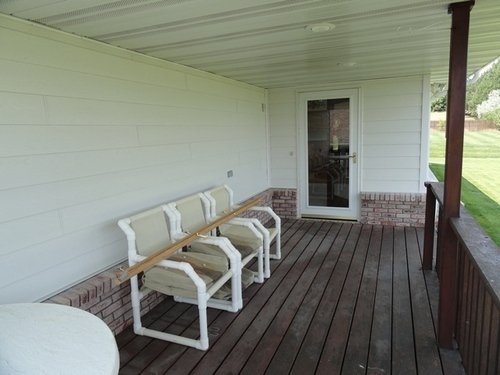 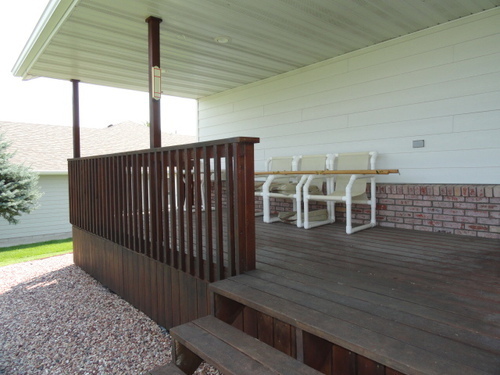 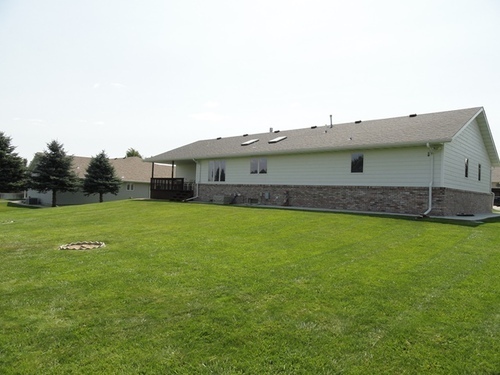 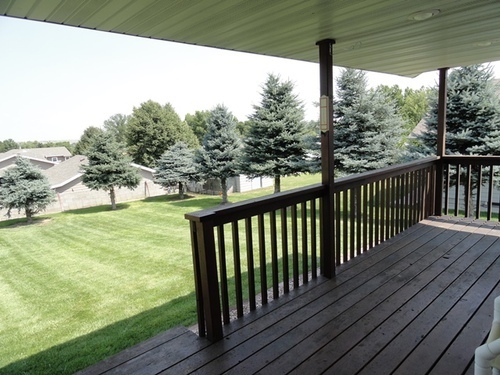 Outside, enjoy a well manicured lawn with underground sprinkler system, mature trees and a covered deck. Call for your showing today!